If you go onto Google Maps and type in Denver, Colorado, you’ll see one of the oddest city outlines out there. For the most part, it looks like a regular city, but, in the northeast corner of the map, the city transitions into an odd, thin arm following one road: Peña Blvd. Peña first goes north and then turns back east, before turning to what looks like an entirely new city. But it isn’t. It’s an airport. The biggest in the U.S., and one of the biggest in the world. 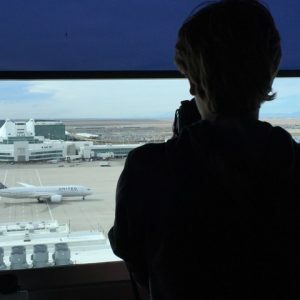 Sitting around 20 miles from the city, Denver International Airport — commonly known as DIA or by its IATA code of DEN — has grown to be the fifth busiest airport by passenger traffic in the nation since taking over for Stapleton International Airport in 1995. 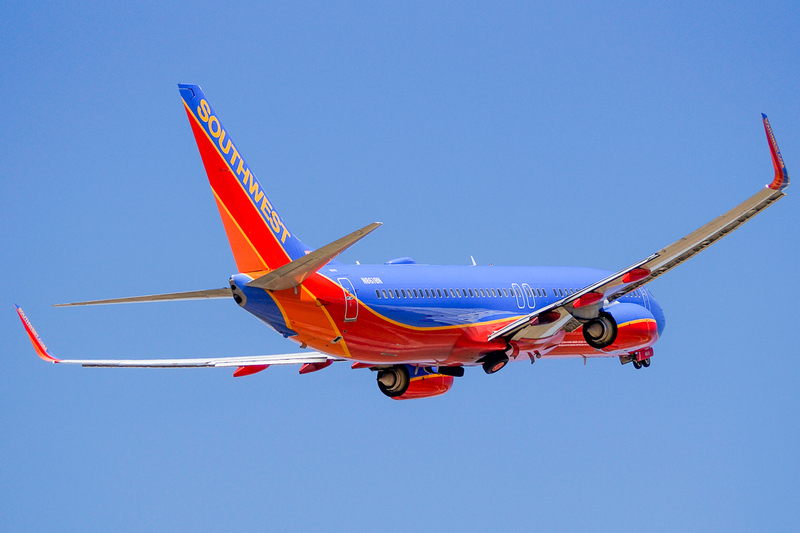 The airport is known all over the world for being one of the biggest, with over 52 square miles in total land area. 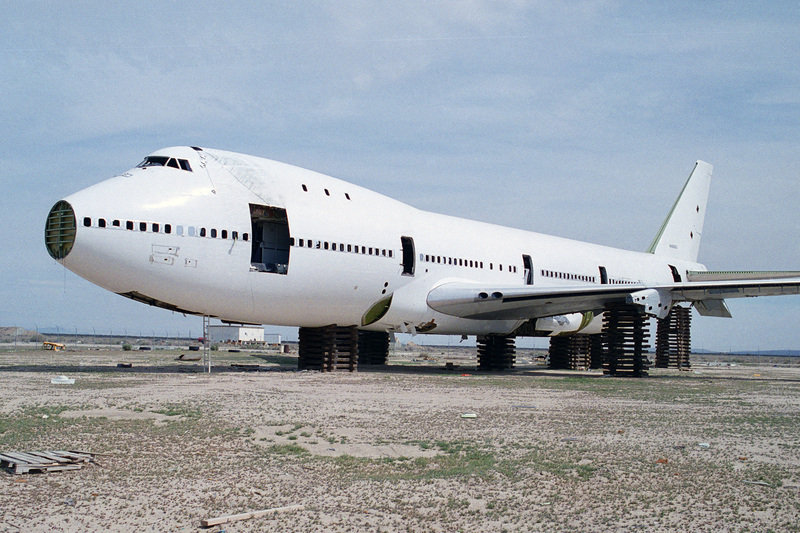 To put that in comparison, New York’s John F. Kennedy International Airport only takes up 8.1 square miles. The only airport to top DEN is Saudi Arabia’s King Fahd International Airport, which stands at a whopping 300 square miles, though only five percent of that space is expected to be utilized for aircraft operations. Looking back to DEN, the stats continue to get even more impressive. 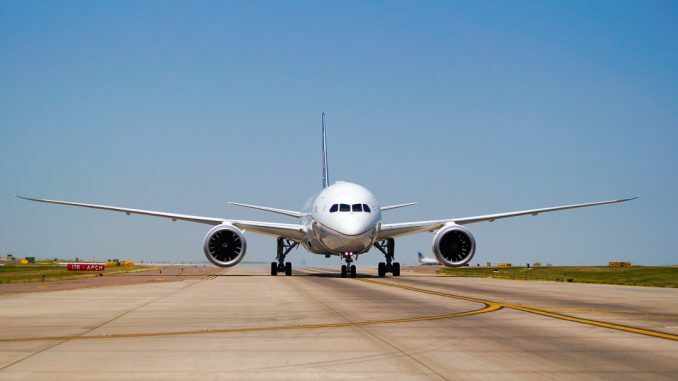 If a day should ever come when traffic becomes an issue, the airport and the City of Denver can build six more non-crossing runways, meaning nearly all twelve could be operated simultaneously if necessary. 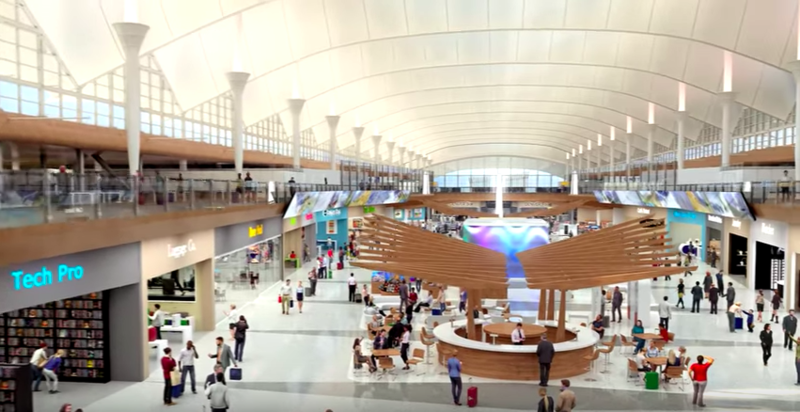 DEN is also planning some big changes for its Main Terminal and other concourses coming in the next few years. What the airport is calling “The Great Hall Project” will see the ever-recognizable main terminal completely redone. While the white peaks won’t be going away, much of what travelers know of the inside will. The check-in area, especially those desks utilized by airlines that only operate a few flights or less each day from the airport, will transition to a European-style model, meaning carriers will be able to use the same desk over the course of the day. Just after check-in, the main terminal will see DEN’s infamous two large security checkpoints moved up a level, from Level 5 to Level 6, where the airport is still in the process of conceiving and developing will be utilized to ensure a quicker transition through the checkpoint. One of the more striking additions is that passengers are expected to be assigned a specific lane before they even get to the checkpoint, meaning they would walk up to numbered aisles which would take them from ID and boarding pass check to the full-body scanner, and onward. Beyond that, passengers would take an escalator down to Level 5, the floor that now includes the arrivals area and the two large security checkpoints, which, after renovations, will feature a large airside shopping area and an opportunity for passengers to relax before going to their departure gate in one of the three concourses. Before this year, DEN already boasted a contingent of trans-oceanic travel that would surprise many who see Denver merely as a gateway to the Rocky Mountains. British Airways’ and Lufthansa’s Boeing 747-400s were daily visitors to the airport, coming from London and Frankfurt, respectively. 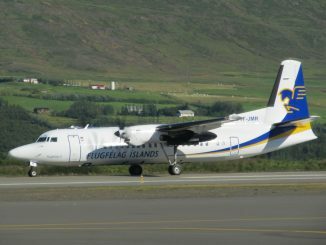 Icelandair tossed their hat into the ring in March 2012, connected Reykjavik with DEN with a Boeing 757. 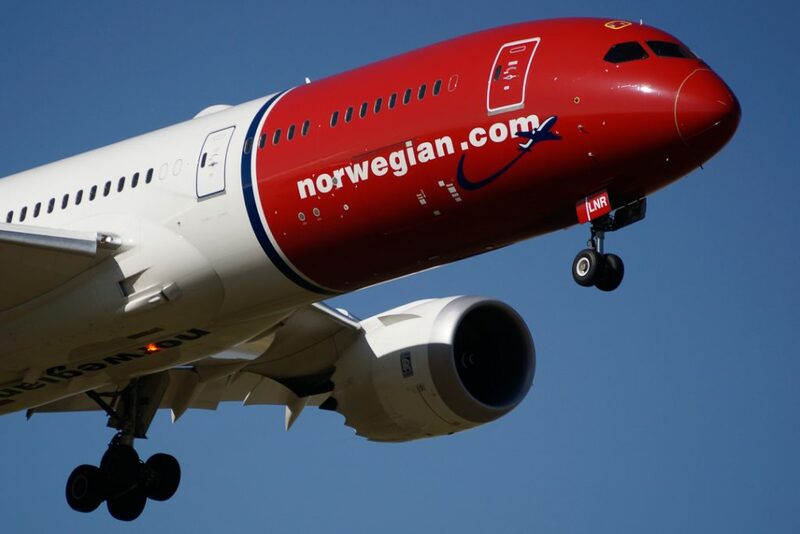 Another low-cost carrier, Norwegian Air, began three weekly flights to London Gatwick in late 2017, a move that really cemented DEN’s status as a viable destination for non-legacy European carriers. 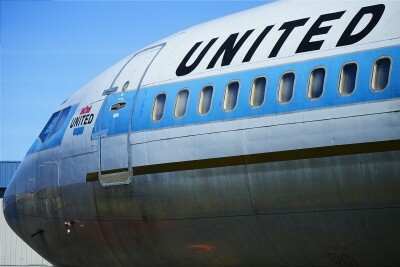 United’s flight to Tokyo-Narita represented DEN’s one gateway across the Pacific, a route that was recently celebrated for five years of connecting Denver to Tokyo, Japan, and Asia as a whole. 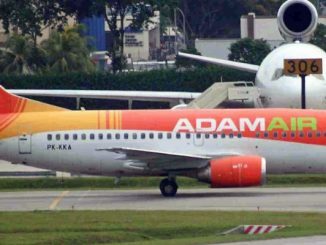 But this year, the airport has seen more trans-oceanic growth than at any one point in its history. In March, United became the third airline to launch flights to London, capitalizing on seasonal summer traffic with daily Boeing 787 Dreamliner flights, which will take a hiatus in the fall. 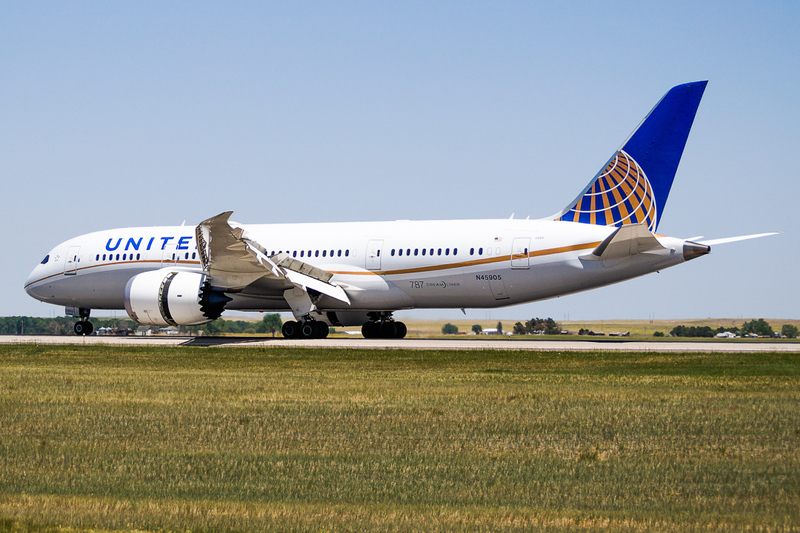 Just a month later, Norwegian affirmed their commitment to the airport, adding Paris onto the list of DEN’s destinations with two weekly 787 journeys from the French to the Coloradan capital. Even this month, Denver has seen their contingent of international traffic grow, as Swiss Air Lines subsidiary Edelweiss Air began connecting Zurich to the Rockies with twice-weekly Airbus A330-300 flights. 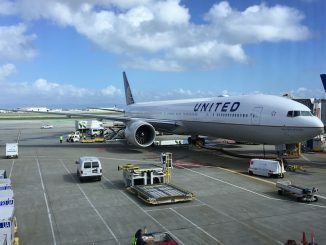 Is United’s 777-300ER the Best Option for Economy Class Passengers?